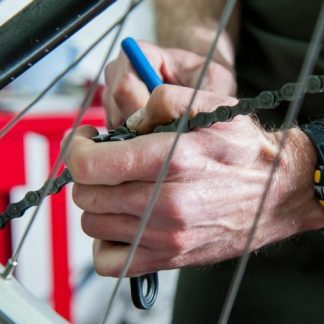 Level 2 Bike Maintenance focuses on replacing and servicing consumable components, like chains and cables, which will inevitably wear over time. 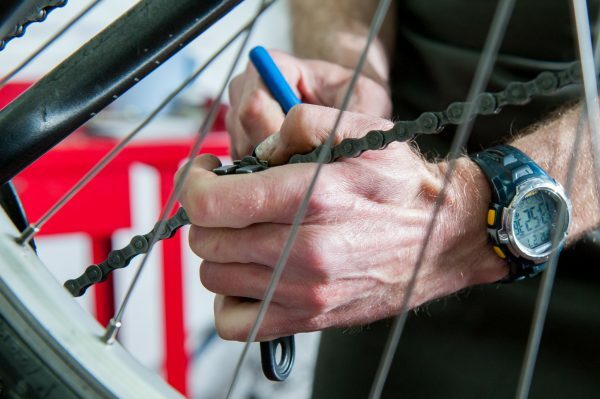 Level 2 Bike Maintenance focuses on replacing and servicing consumable components, like chains and cables. 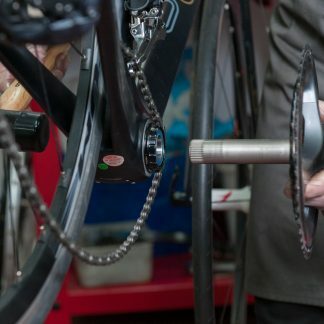 These are items which will inevitably wear over time, or which you may need to change as part of an overhaul. 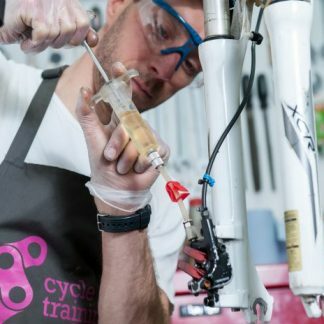 While this course builds on Level 1 Bike Maintenance, it is not essential to have completed that course first. 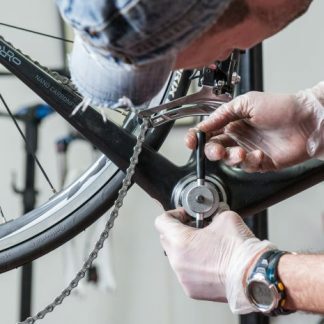 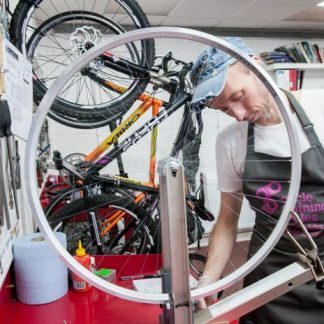 If you are interested in this or other bicycle maintenance courses, please contact Nick Grant-Canham on nick@cycletrainingwales.org.uk or 07971 719626.